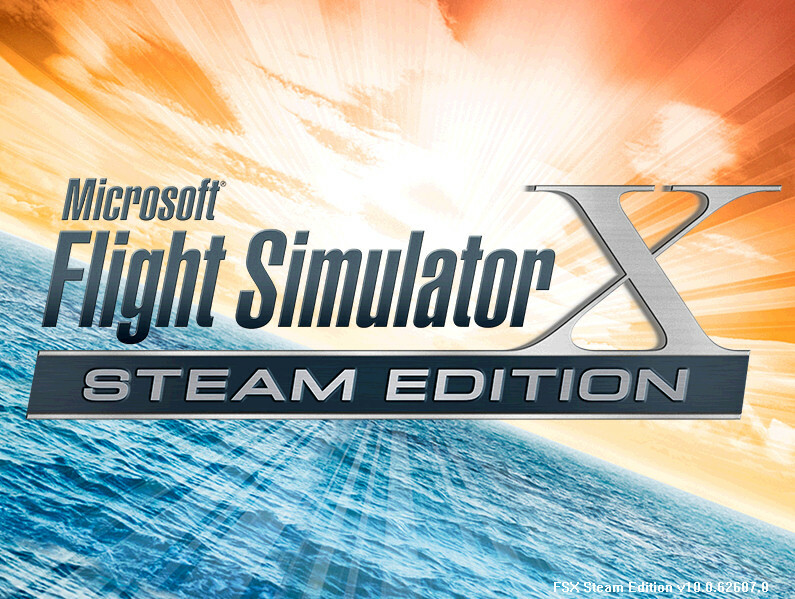 You are at:Home»FlightSimCon 2016»You’ll Never Guess How Many Copies of FSX:SE Sold! 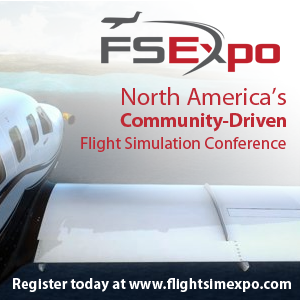 During a Developer Panel at this years FlightSimCon Aimee Sanjari Flight Simulator Brand Manager for Dovetail spoke about the success of FSX Steam Edition! She went on to say that they’ve sold nearly 600,000 copies of the game. We then went and had a look on steamspy a site dedicated to steam statistics and found that out of the 588,031 people who have bought the game nearly 96,000 people haven’t even bothered to open the game! 40% are estimated to be existing Flight Simulator users! 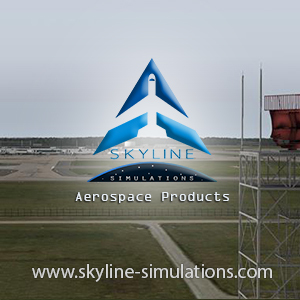 The other developers on the panel have credited Dovetail for breathing new life into FSX after 10 years on the market. Previous ArticleAerosoft Your Questions Answered! CRJ, A330 and much more! Next Article Carenado B350i King Air Released! 600 000 of FSX SE, but anyone knows how many of FSX were slod?